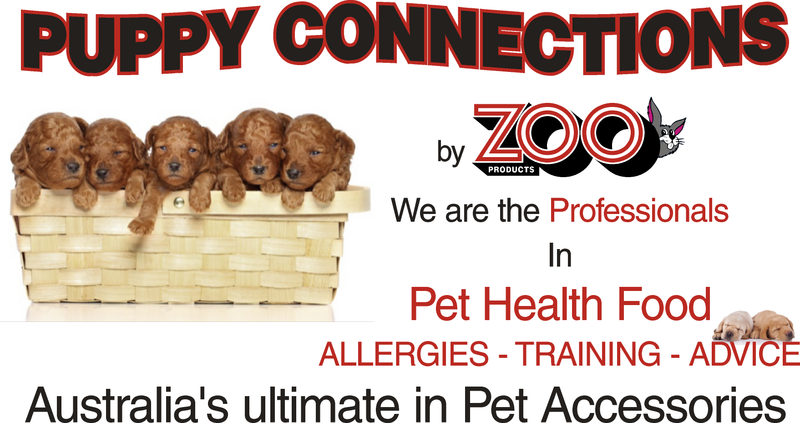 We at Zoo Products continue to re-invent our Retail Store to offer a range of goods and accessories from around the world to pamper your animal friends. We offer stock that is different, the unusual and sometimes wacky, and are not restricted to obtain goods that is often not available at larger chain stores. We at Zoo Products strongly believe that animals should not be on display for an impulse purchase. We will help you to get into the correct pet and give you advice, why you should or should not be at pet owner. We will give you professional caring tips and also training advice (in store or at your home).